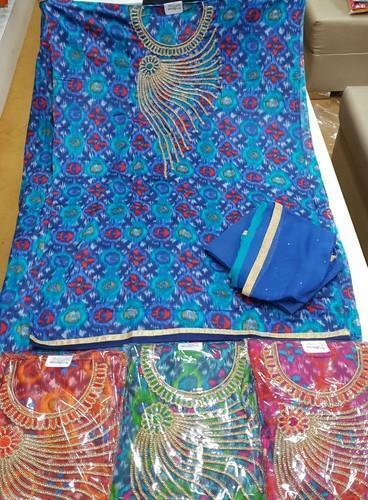 We are involved in the manufacturing and wholesaling of Ladies Suit, Salwar Suit, Unstitched Suit, Party Wear Suit, Designer Suit and many more. 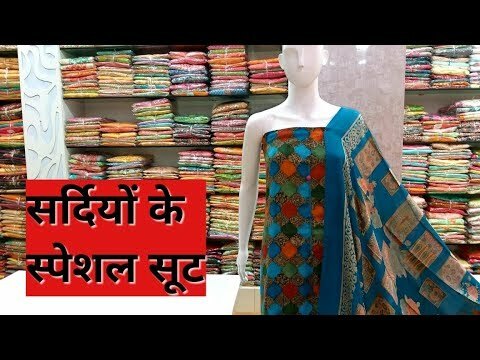 To meet the various requirements of the customers, we are involved in the manufacturing and wholesaling of Ladies Suit, Salwar Suit, Unstitched Suit, Party Wear Suit, Designer Suit and many more. To offer these products, we have with us a specialized team, who are aware of the increasing customers’ preferences.